Mainpower is a new approach to transform heat directly into electric power. In heat loaded processes as in foundries or steelworks installations and products are cooled down with water circuits. These installations are mainly furnaces, casting installations, rolling mills and products during solidifications and cooling down. With an integral TEG-modul, the heat energy is transformed directly into electrical energy. The TEG-moduls are loaded on the hot side directliy with hot water, gas or through radiation. Existing TEG-moduls are used in serial and parallel order to generate 50 kW of electrical power. Concept / feasibility study of a 50kW-TEC module in heavy industrial environments.  In the field of steel processing, such as steel works or foundries, huge amounts of waste heat arise from steel processing in furnaces, casting installations or in rolling mill equipment. On base of these applications it is shown, how unused waste heat can be recuperated and which conventional strategies already exist for this purpose. However, the investment amount for such systems is substantial and the time for the return of investment is still too long for this industry branch. The aim of this feasibility study was to investigate, if commercially available thermoelectric converter (TEC) modules are suitable to recuperate electricity from waste heat. On base of single TECs (<10W) up to small systems (<1kW), fundamental aspects, materials and resulting possibilities and applications are discussed and an integrated concept is presented. Furthermore, the necessary engineering of commercially available modules for modular 1kW system is elaborated, which can be scaled up to the aimed 50kW system. The presented system solution comprises 19 single 1kW modules and represents a compromise between system size, module efficiency and controllable engineering. To reach the target aim of 50kW, three of such systems have to be combined. The fundamentals for the selection of materials and modules, heat transfer, cooling, serial or parallel electrical connections, thermodynamic possibilities for the system dimensioning, planning, and assessment as well as safety precautions and thermomechanical considerations are described and evaluated. On base of this a commonly applicable simulation a tool is set up, from which the properties of TEC modules can be simulated. Under consideration of commercially available state-of-the-art TEC modules, waste heat recovery from watercooling circuits with temperature differences in the range of 100°C are not efficient enough to fulfill industrial expectations. This feasibility study was therefore focusing on the application of a hot gas on the hot side and and a cooling liquid (water) on the cold side, to reach a higher temperature difference across the TEC modules. For reaching a homogeneous, but at the same time high heat conversion, in our design a staggered honeycomb structure is applied. Finally, a judgement about the possible application in terms of a large scale TEC system for the recuperation of waste heat is given, together with thoughts on subsequent costs of such installations. Copyright© Main-Switzerland 2019. All rights reserved.